The best and worst countries for business in Latin America. These, in turn, include a total of 26 subcategories, ranging from GDP growth and inflation to political freedom and corruption. Haiti ended last in every, single subcategory. Chile tops four out of five categories. The category globalization & competitiveness is topped by Panama, with Costa Rica and the Dominican Republic close behind. In this category, Chile ended fourth. 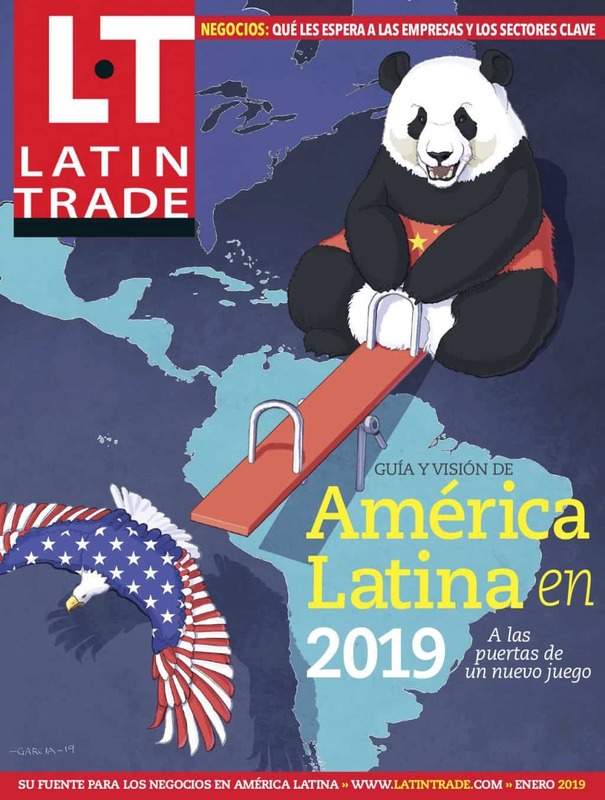 In the four categories Chile tops, the runners-up were Mexico (Macro environment), El Salvador (Business environment), Costa Rica (Technical level) and Uruguay ( Political environment). For a complete ranking, please see the 2006 Latin Business Index (subscribers only).